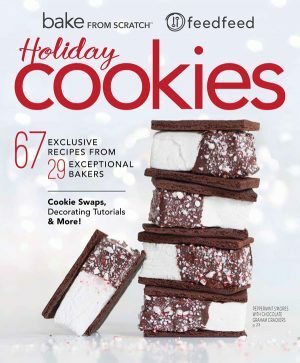 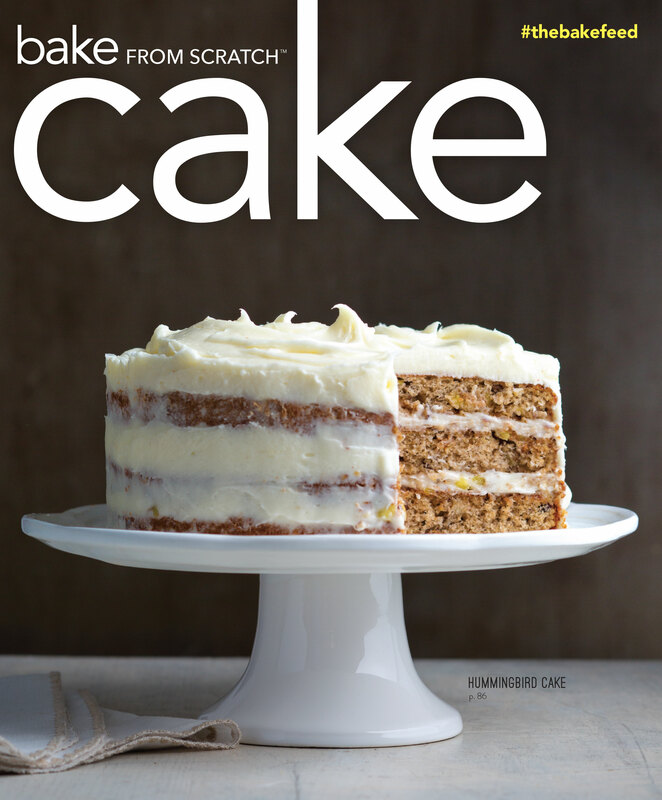 Bake from Scratch Cake 2016 special issue. 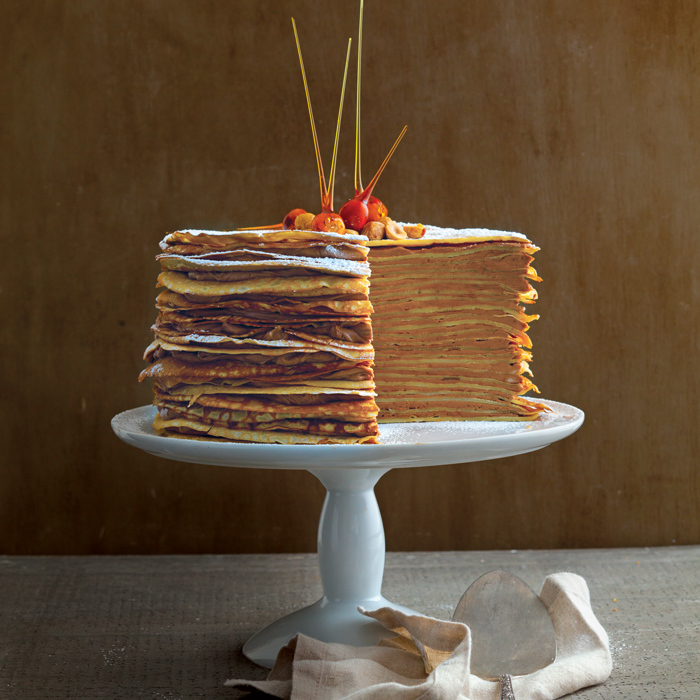 When flour, butter, sugar, and eggs come together, something magical happens. 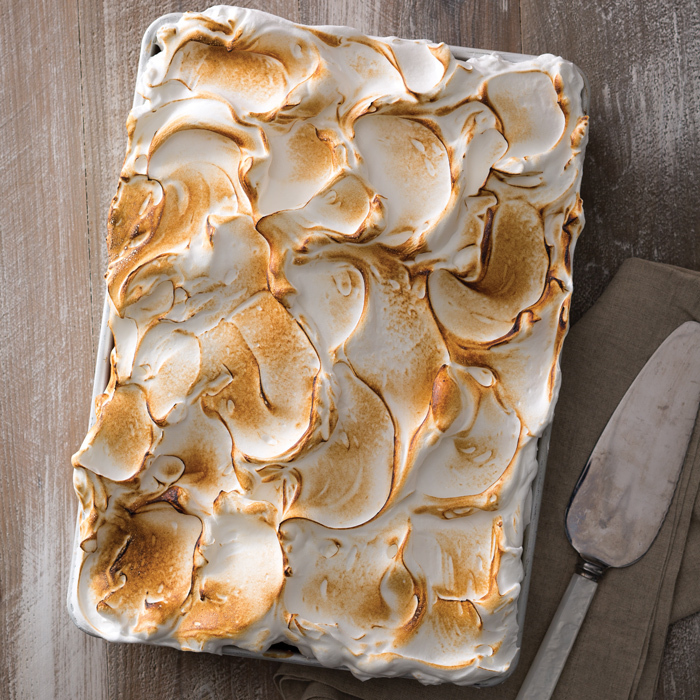 When you add the perfect amount of heat, these simple ingredients create cake. 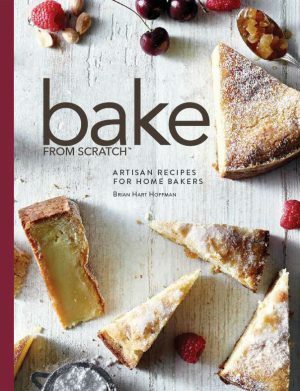 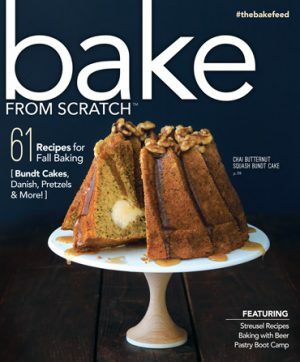 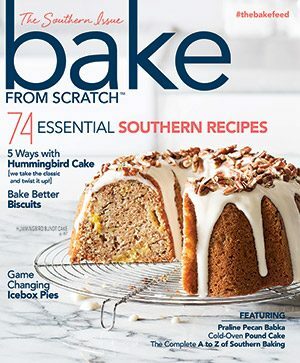 In the first special issue of Bake from Scratch, we celebrate the sweetest of treats with a collection of our favorite cake recipes, including layer cakes, Bundt cakes, upside-down cakes, skillet cakes, and more. Get our insider tips on how to bake the perfect cake and frost like a pro. 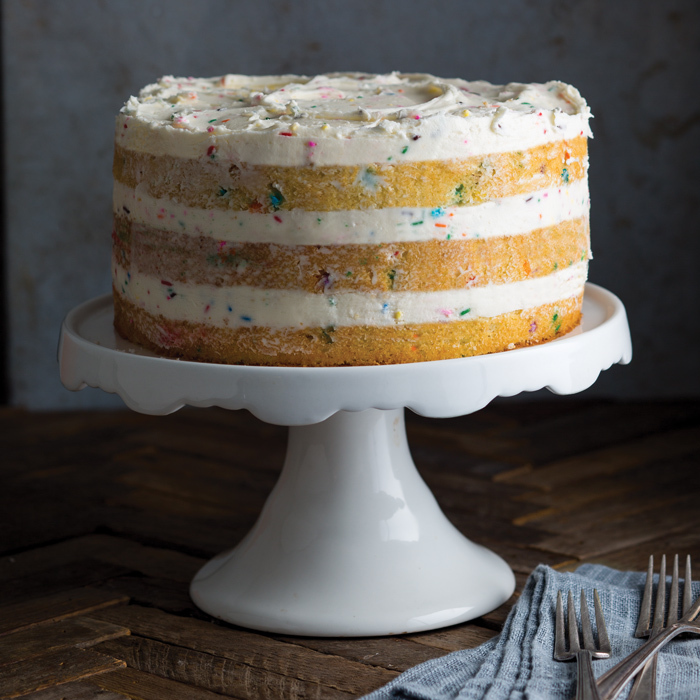 From heirloom classics to modern creations, Cake has your next go-to treat. 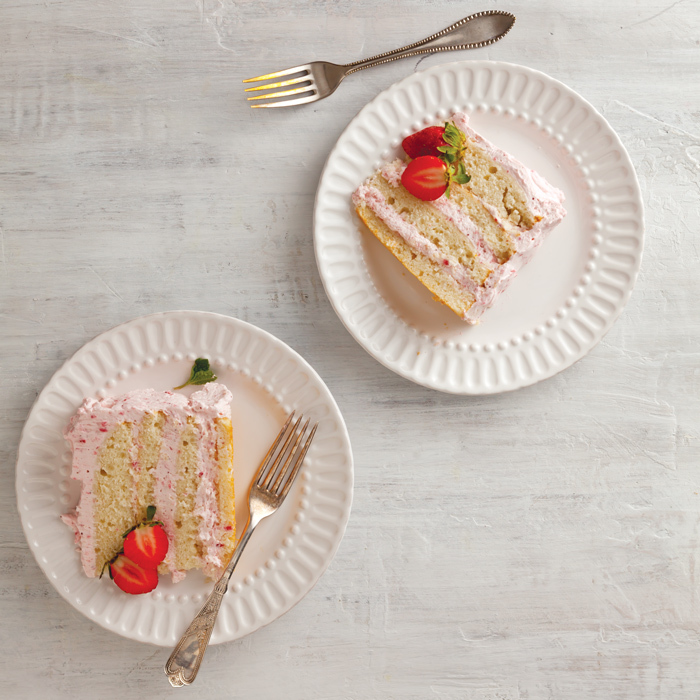 Whether you’re baking for a special occasion or just another day, there’s never a wrong time for cake.